There is probably no Nigerian table tennis prodigy who did not first grace the Asoju Oba Molade Okoya-Thomas Table Tennis Competition. 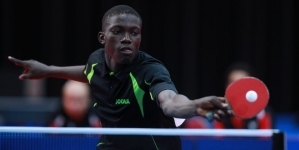 It has been the biggest producer of table tennis stars in Nigeria. 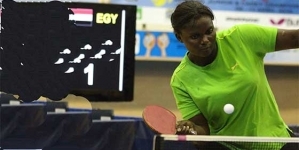 Little wonder, the bar is being raised as what is easily Africa’s longest running table tennis competition hits a milestone of 50. The initiator, Chief Molade Okoya-Thomas, passed on three years ago, but his children have proven to be worthy successors as they continue to sustain their fathers’ vision. 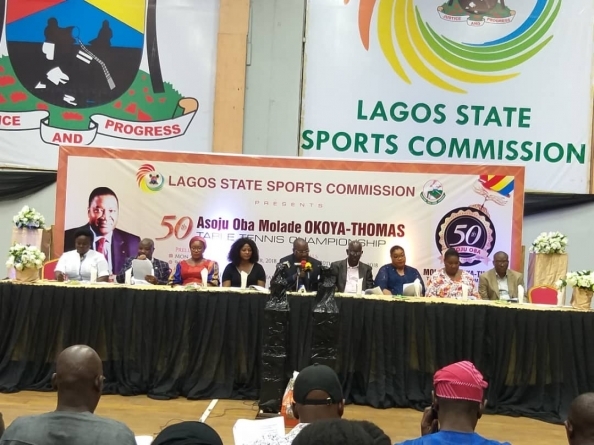 The plans for the golden jubilee edition was in Tuesday unfolded by Ayodeji Okoya-Thomas who announced that this year’s competition will serve off on Monday and run through to Friday November 30 at the Molade Okoya-Thomas Hall of Teslim Balogun Stadium. The venue is named as a memorial to the initiator of the longest solely sponsored sports competition in the continent. Ayodeji Okoya-Thomas said: “For the tournament which will start next week, two new giant trophies have been unveiled for both the male and female categories. The trophy for the ladies has been renamed, Lady Olivet’s Trophy. The array of trophies to be won at the 50th Asoju Oba Molade Okoya-Thomas Table Tennis Competition. The grand prize for the winner was not announced as it was meant to be pleasant surprise to the winner. 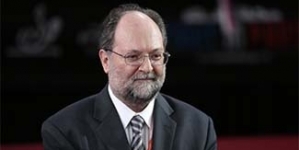 But the family of the late sports philanthropist insists it would be worth the occasion. There had been such surprises at milestone editions of 10-year intervals. One of the major winners in the past, Atanda Musa reportedly once spoke of the pleasant December surprise he got in the 1980s when he got a car as the grand prize. “As the tournament usually takes place in December, it afforded us the opportunity to win several gift items while my first car in life was through the tournament which I won after defeating Yomi Bankole in one of the finals,” Atanda Musa said. There are strong indications that it may be so again this year as players across Lagos jostle for 24 titles at stake. 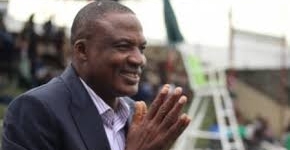 As in the past, giant and glittering trophies were unveiled at the press conference, which significantly had in attendance, the legendry Babatunde Obisanya, the first winner 50 years ago when the competition served off in 1968. He still looked trim and fit. The 24 titles that will be at stake will be in three categories of cadet, intermediate and senior. The senior category will feature women and men’s singles, doubles and mixed doubles. Ayodeji Okoya-Thomas added that for the first time, all winners would have medals. 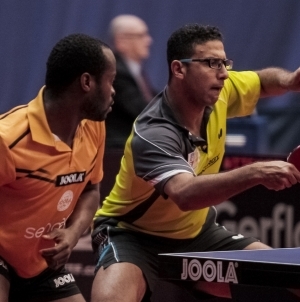 The para-table tennis will also be featuring for the fifth time this year. So also there will be the categories for sports administrators who will compete in singles event. Other categories will be for coaches, the media and so on.